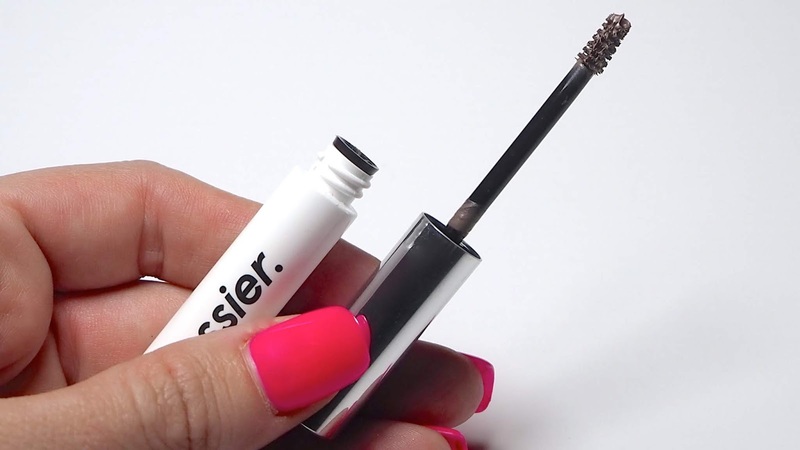 If you haven't yet heard about Glossier, chances are you're living under a rock... I seem to hear about it or see it just about everywhere I look. Though I checked out the brand online when I first heard about it, it didn't really catch my interest, so I ignored it for a while. I've finally jumped on the bandwagon and treated myself to a couple of their most raved-about products for my birthday because to be honest, I really wanted to know what all the fuss is about. I can say with all honesty (and please be aware that this post is NOT sponsored) that the products I ordered live up to the hype. They're simple, not at all fussy and there's nothing miraculously ground-breaking about them, but they do what they say they will, they're easy to use and they work. 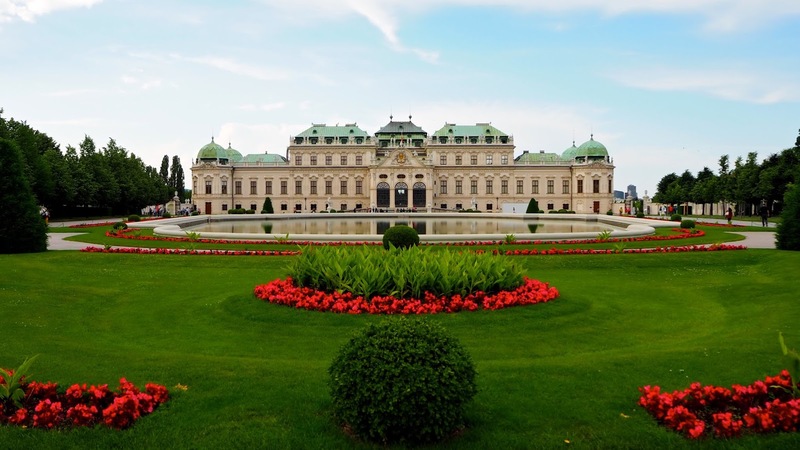 It's amazing how such simplicity can be so impressive and quickly become a necessary part of one's beauty routine. One of the things I really loved about my order is the packaging. Everything from the clean, minimalist tubes to the vibrant pink bubble pouch the products are shipped in is great. That pouch is totally reusable by the way... It's perfect for throwing into your handbag filled with your favourite daily essentials and it's handy for packing products when you travel too! 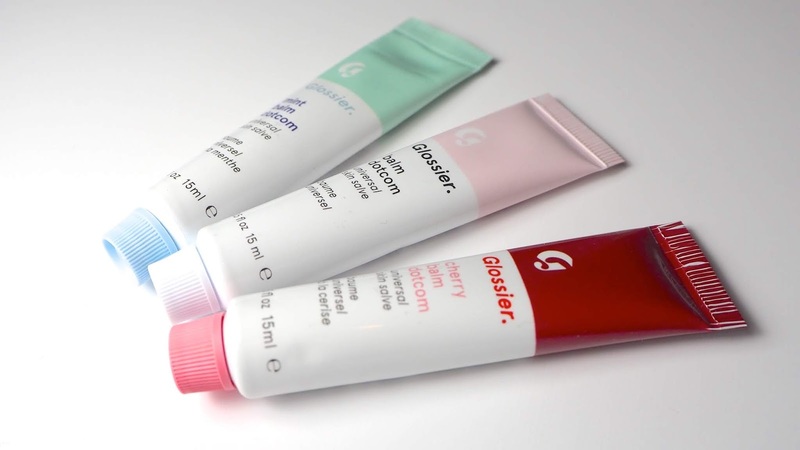 The Balm Dotcom by Glossier is a multi-purpose balm that you can pretty much use anywhere. It's versatile, which makes life a lot easier, especially if you travel and in my opinion, it's the perfect lip balm which is what I mostly use it for. I love using this on my lips before lipstick for a smoother application, but it's also pretty great for elbows, knees, feet and anywhere else that's feeling a bit dry or flaky. If you travel a lot, this is definitely a product you should have on hand. I'm partial to the Cherry and Mint, but the original is good to have too. There are a few other flavours including the newest which is Mango. The Balm Dotcom is £10 per tube, but you might as well get the trio and choose three of your choice for £25. I also picked up Boy Brow because honestly, my brows often need some taming. I've been using another product for years to keep my longer brows from sticking out all over the place, but it wasn't my favourite and was colourless which suited my blonde brows before, but doesn't look so great on my new, darker ones. Boy Brow is great! It's a creamy consistency that's easy to apply and helps to make my brows look fuller, darker and tames all the crazy flyaways. My favourite thing about this product is the applicator brush which is the perfect shape and size for getting a great shape. I have my brows tinted regularly, so the colour isn't the most important thing to me, but I use this in brown and I find it does come in particularly handy if I wait a little too long between tinting appointments. I also love the size of this product... It's tiny, so it's easy to keep in your handbag no matter how small for touch-ups and it's great for travel too! All in all I'm really impressed with the Glossier products I'm using now and I can't wait to try more! It's no surprise to me now why this brand is so successful. 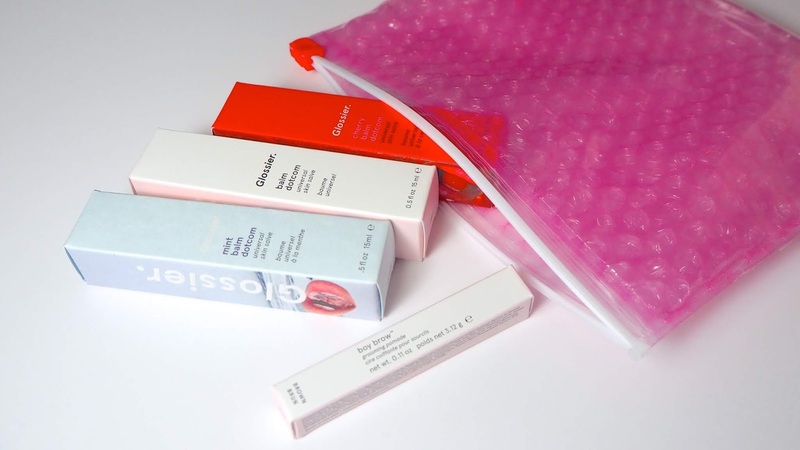 If you have favourite Glossier or Glossier Play products, leave your recommendations in the comments below so I can add them to my list of things to try!